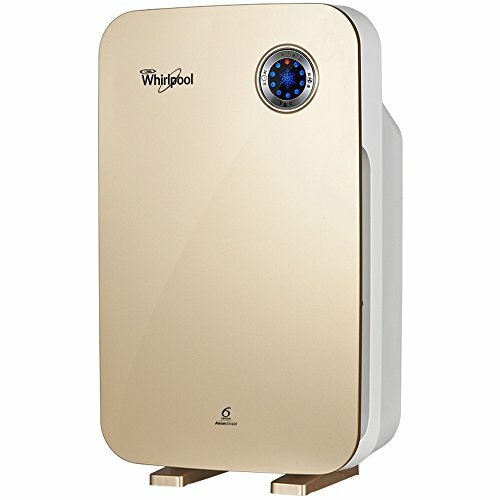 Top Rated Air Purifiers Priced Under ₹ 20,000.00: Are you looking for an affordable air purifier for your home, a living room, a bedroom or for a small office? 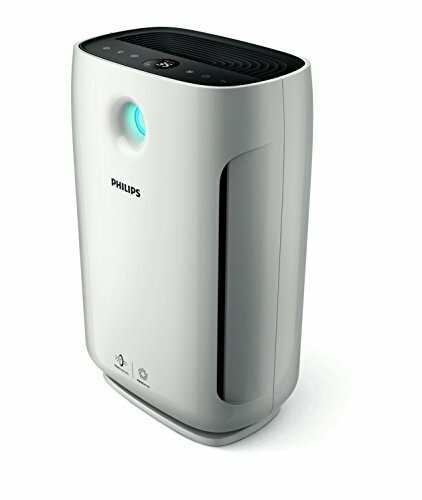 A device that can eliminate smoke, allergies, dust or other air pollutants? 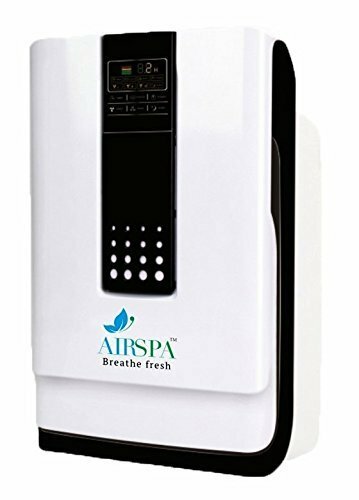 Air purifiers are more of a necessity than a luxury if you are living in any major cities of India. 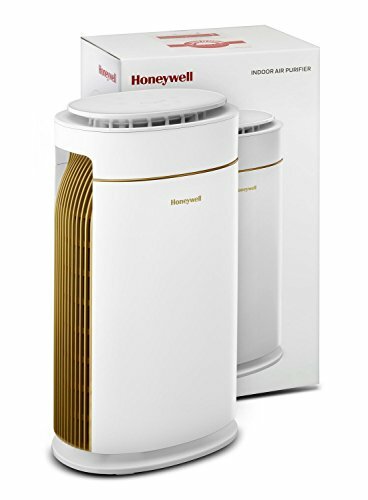 With so many options out in the market, the best HEPA air purifier depends on certain factors and personal preferences like applicable area, air flow rate, features etc. 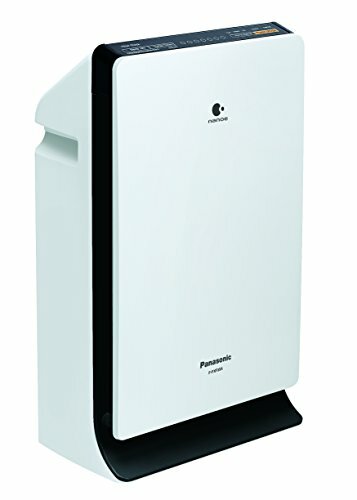 Purifies air in indoor space of upto 410 sq feet. Largest in class. 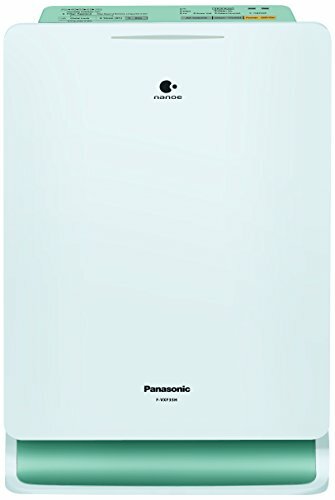 Powerful CADR (Clean Air Delivery Rate): 277m3/h to ensure super quick purification of air. Circulates clean air in 300 sq ft room in just 15 minutes. 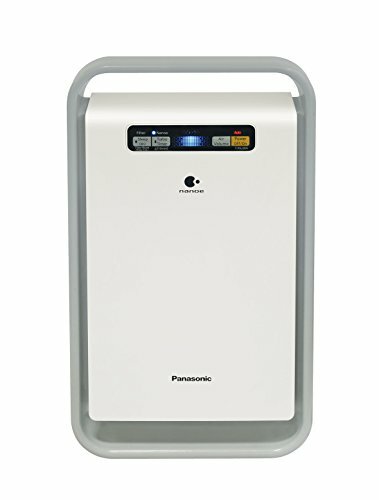 Senses invisible harmful gases and PM2.5 particles with highly sensitive sensor . 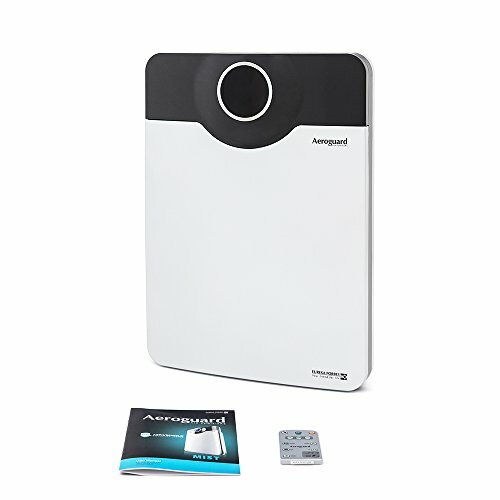 Gives Precise AQI (Air Quality Index), Change Filter alert on digital display. 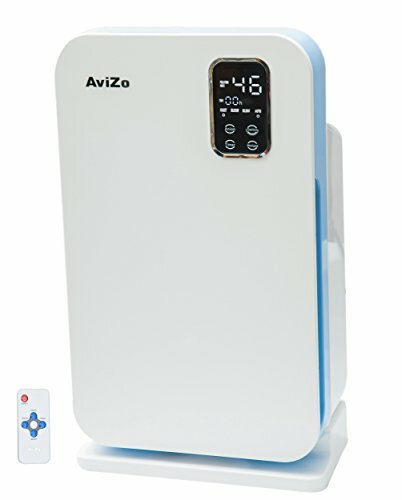 0 - 24 hrs timer, Smart night mode, Intelligent Auto Mode, Touch screen and Remote, High quality ABS body, Best in class. Area Covered Max. Up To 350 Sq. Ft.